The current White House administration seems determined to start new trade talks with every big commercial partner it has right now. There’s been talk about it with China and with the EU, and German manufacturers will be particularly affected by such measures. BMW in particular sees this as troublesome as they are the biggest exporter of cars from the US by value. The claims the Bavarians are making are now backed by their most recent manufacturing report for the year 2018. For the fifth consecutive year, BMW Manufacturing led the nation in automotive exports by value, according to data released this week by the U.S. Department of Commerce. BMW exported 234,689 X models from its Spartanburg, SC, plant during 2018. About 81 percent of these Sports Activity Vehicles and Coupes were exported through the Port of Charleston with an export value of more than $8.4 billion, according to Commerce Department data. 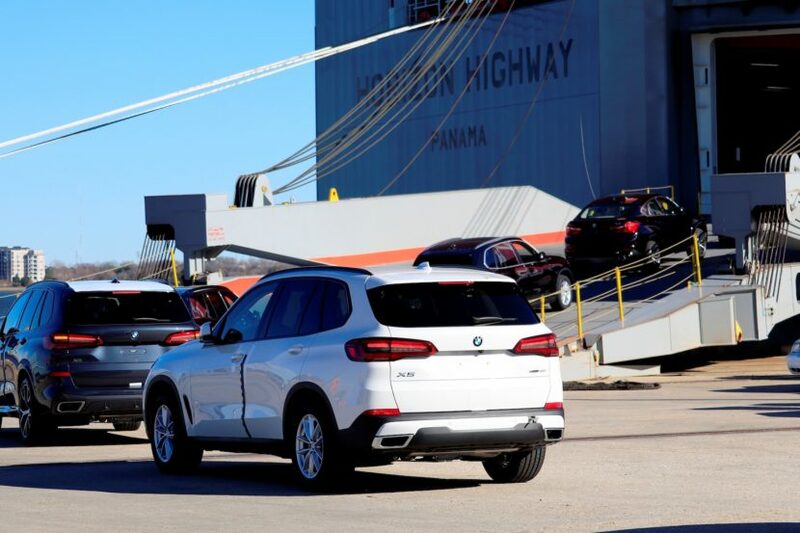 The remaining 19 percent of BMW X models were exported through five other southeastern ports: Savannah, GA; Brunswick, GA; Jacksonville, FL; Miami, FL; and Everglades, FL. All totaled, the Spartanburg plant exported nearly 66 percent of its total production volume of 356,749 units. 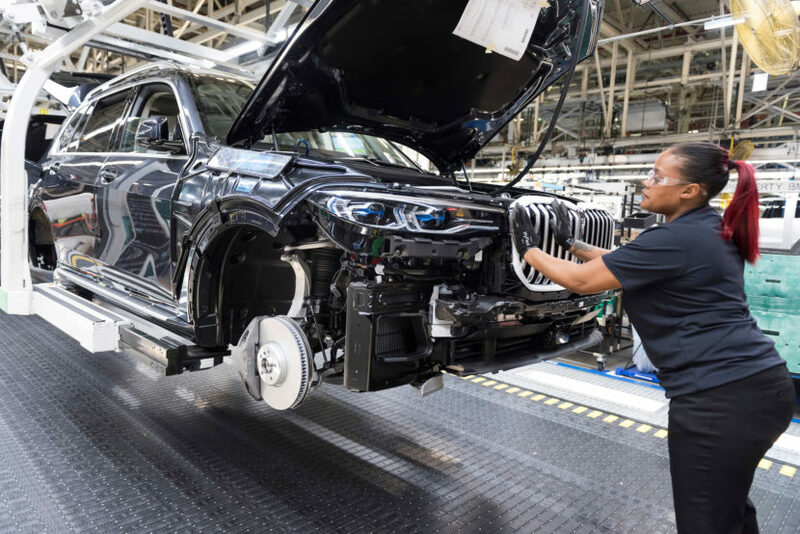 BMW Manufacturing’s production volume and exports declined slightly in 2018 due to model updates of the popular BMW X4 and BMW X5. Previous post Is the ALPINA XB7 with 600 hp heading to the US? Next post Is it best to think of the BMW M850i as a budget Bentley Conti GT?